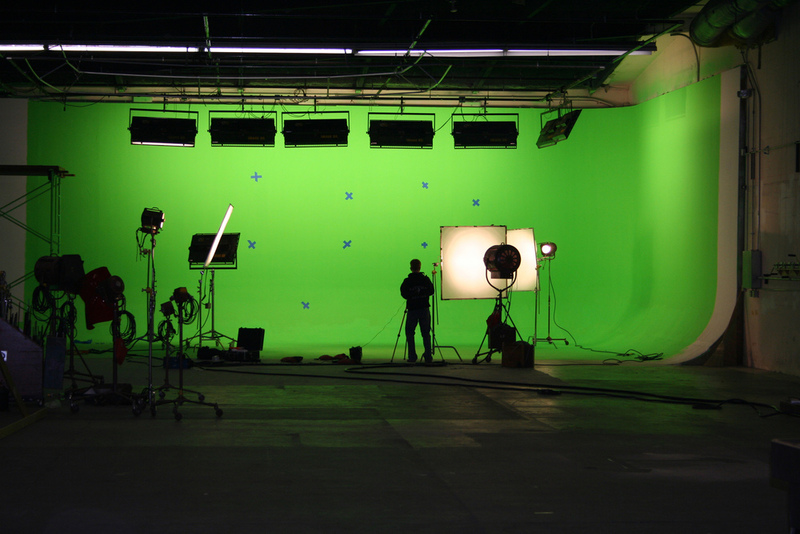 Frontier Studios is a full service production facility with an emphasis on post production and visual effects. 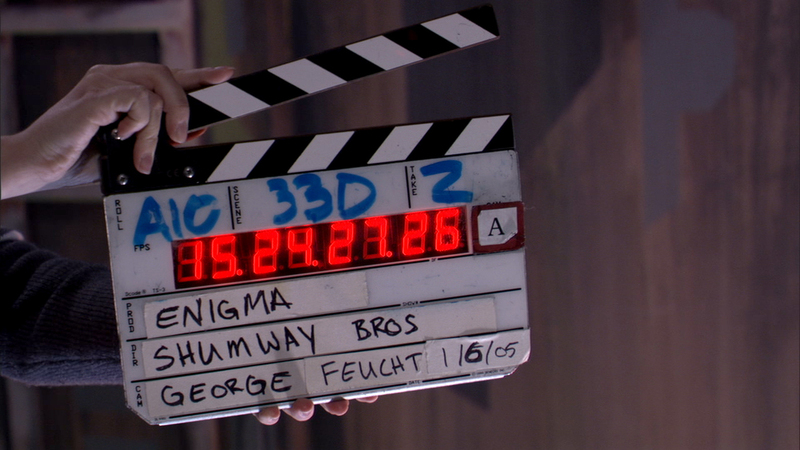 Helmed by the Shumway Brothers, their collective experience has contributed to many high profile films and television. In it's short history, every film Frontier Studios produced has been awarded and recognized for its high-level filmmaking. The high standard for quality, no matter the budget, gives Frontier Studios films a unique place in the highly competitive world of cinema. The projects we choose to bring to the studio are only those that we are passionate about. It's this passion that allows our films to stand out and be embraced by audiences worldwide. Our hope is to continue to grow our company and contribute to the ever evolving film industry with fantastic, enjoyable, and thought provoking films. We make films not only for what we think audiences will enjoy, but we also make films that we enjoy. The films of Frontier Studios have earned over 45 awards and nominations!